Continuing the growth momentum of previous quarters, Tableau Software (NYSE:DATA) is expected to report a strong performance for its second quarter on 2nd August 2018. The company’s revenue growth will be driven by its growing customer base and increased adoption to its subscription model. Going forward, reduced upfront costs across product lines due to the introduction of subscription-based licensing could lead to increased adoption of its products, which is likely to drive its value in the long term. 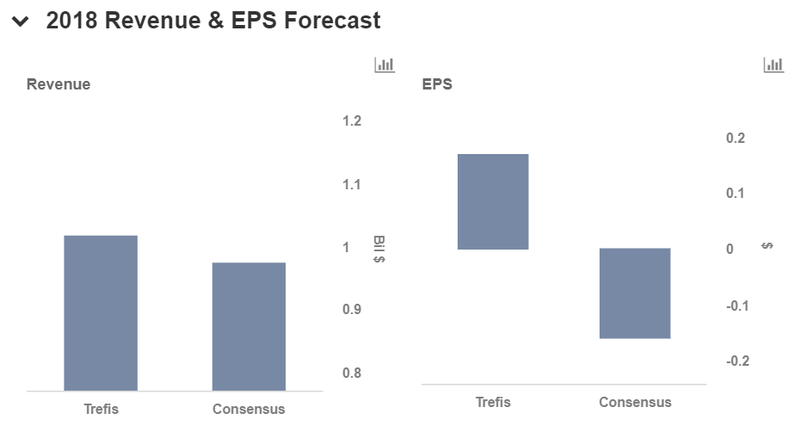 Additionally, the company’s efforts to effectively manage its operating costs will boost its margins. View our interactive dashboard for Tableau and modify the key drivers to visualize their impact on its valuation. 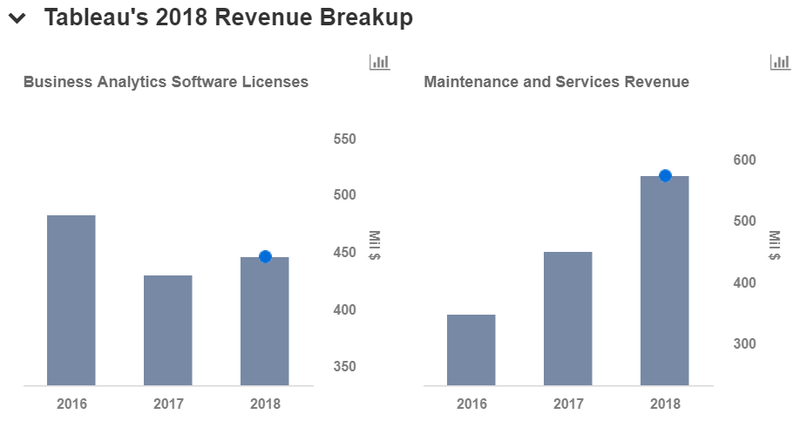 Similar to the last quarter, Tableau’s revenues are likely to be driven by the growth in its customer base and increased adoption of its subscription model. The company has witnessed strong growth in its international markets particularly in Asia and Europe. Given the support in various languages and the presence of direct and indirect sales channels, we expect further growth in international markets. With customer attention shifting toward cloud-based products, Tableau is leveraging two cost-effective product lines, Tableau Online and Tableau Public, to capitalize on this demand. Both products have seen increased adoption since their launches, which bodes well for the company’s long term future. Tableau’s continued efforts to expand its international reach are likely to result in higher operating expenses, pulling down its profits for the quarter. Further, in order to remain competitive, the company’s research and development spend and sales and marketing expenses are expected to remain high, which could cause a drag on its profitability.